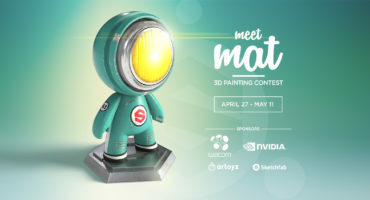 Sketchfab Community Blog - 3D sculpting Monday #6: What Lurks in the Mist? Congrats to Voronartcom, winner of 3D sculpting Monday #5: Totem with his awesome Wolf head sculpture, which is a design for 3D printing. For our next topic, Voronartcom picked “mist” and mysterious creatures (plants, buildings, statues) that lurk in it. Good luck! You can follow the submission thread here (as soon as the entries are added). 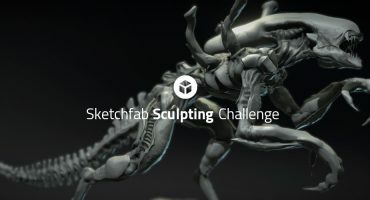 Share it on your Sketchfab account by Monday, November 3rd.